Noted – Page 30 – Designing A.I. But what if bots conversed with us in a new way that is uniquely bot-like? At the moment, we anthropomorphize bots because we’ve never really had any non-human entities occupying conversational space with us. Could we create a new set of expectations and aesthetics that might ameliorate these social challenges and create new conversational possibilities? How might a machine express itself in ways that set up new kinds of expectations for our interactions with it? Flow Machines: can machines help us to be more creative? Can machines help us to become more creative? We hope so, by helping us to manipulate style, thanks to the next generation of authoring tools: Flow Machines! 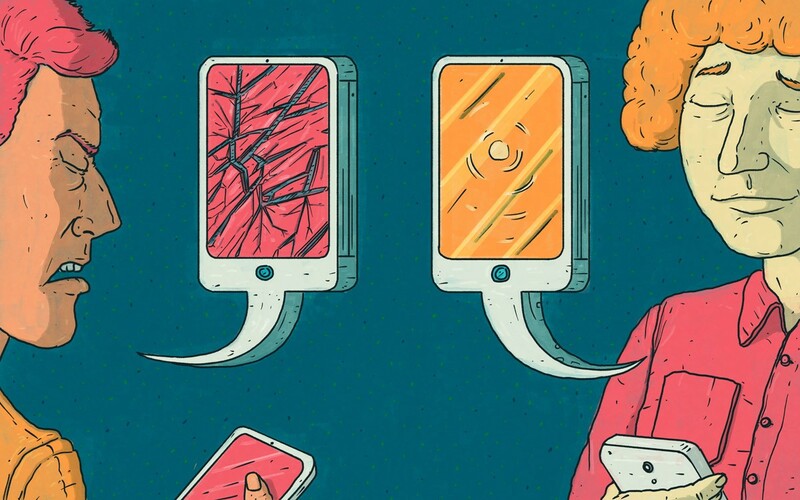 As technology rapidly progresses, some proponents of artificial intelligence believe that it will help solve complex social challenges and offer immortality via virtual humans. But AI’s critics are sounding the alarm, going so far as to call its development an “existential threat” to mankind.